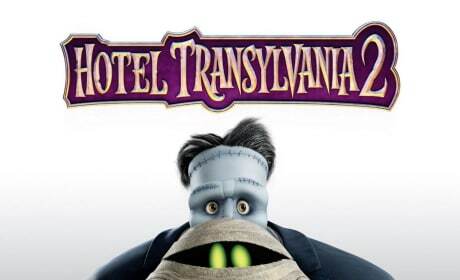 The first official poster for Hotel Transylvania 2 is here! From Dracula to Frankenstein, the whole monster cast is here. 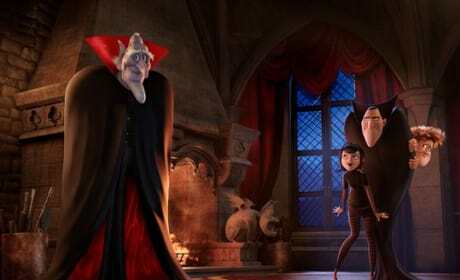 A Hotel Transylvania 2 still photo. Adam Sandler is back as Dracula. Adam Sandler and Mel Brooks as father and son? 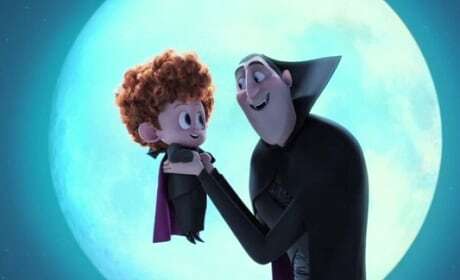 Yup, it'll happen in Hotel Transylvania 2.